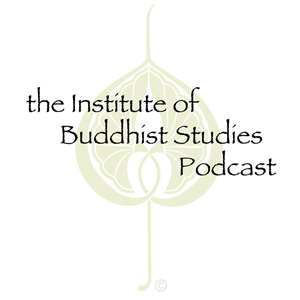 The GTU-UCB Working Group on Religion and Cognitive Science hosted a panel discussion of Mark Graves’ new work Mind, Brain, and the Elusive Soul: Human Systems of Cognitive Science and Religion at the Institute of Buddhist Studies in March 2009. Aimed at both theorists and practitioners working at the intersection of religion, theology, and science, Graves’ book aims to “describe the ‘more’ that does not reduce to the parts” of the human soul. The first panelist/respondent was Doug Oman of the UC Berkeley School of Public Health. This event was filmed on March 13, 2009.